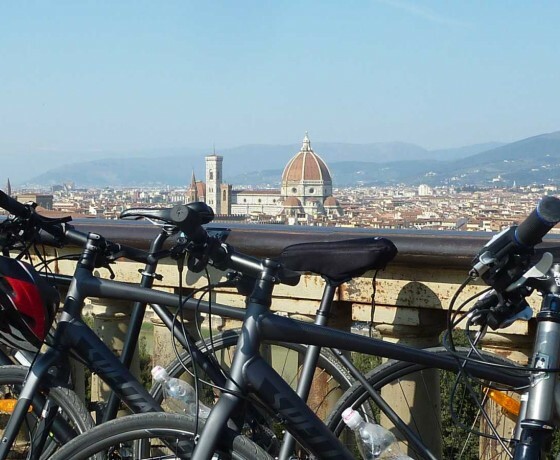 Create unforgettable memories with Bike Florence & Tuscany! 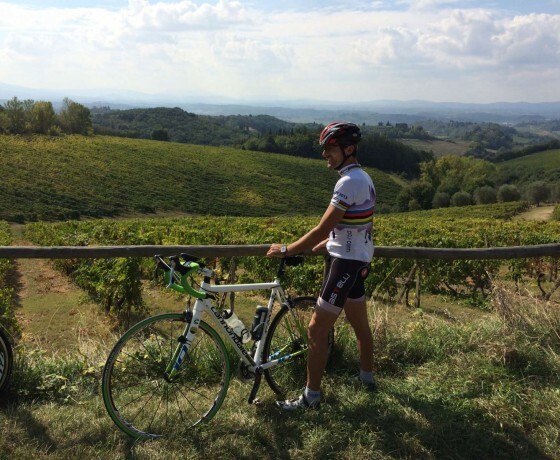 There is no better way to discover Tuscany than on the saddle of your bicycle. 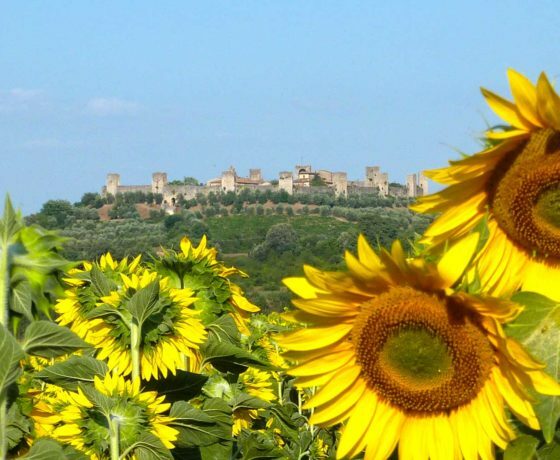 The enchanting landscape of Tuscany is definitely best experienced while on a bike tour, pedaling past Chianti vineyards, the tower town of San Gimignano, to Siena and Florence, Italy, the fabulous city of art. 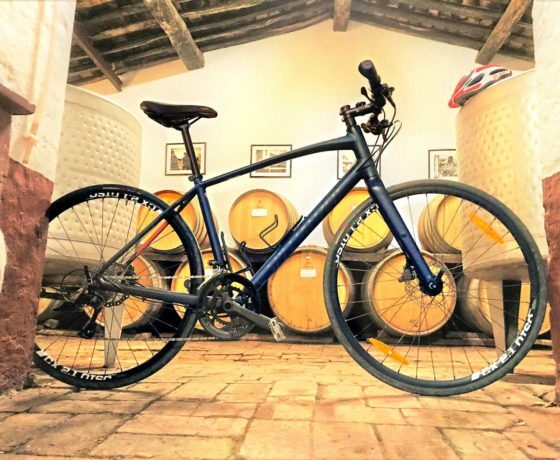 On the Bike Florence & Tuscany bespoke itineraries you will learn about the wines in Chianti, enjoy organic Tuscan food & extra-virgin olive oil, take photos of sunflowers, visit medieval towns and savour the best artisan gelato. 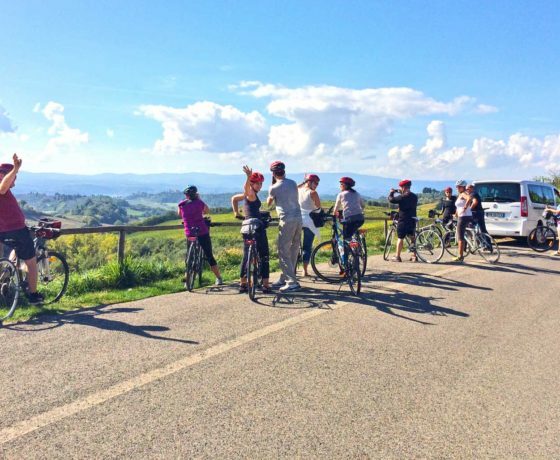 What could be more perfect than a biking tour in Tuscany? 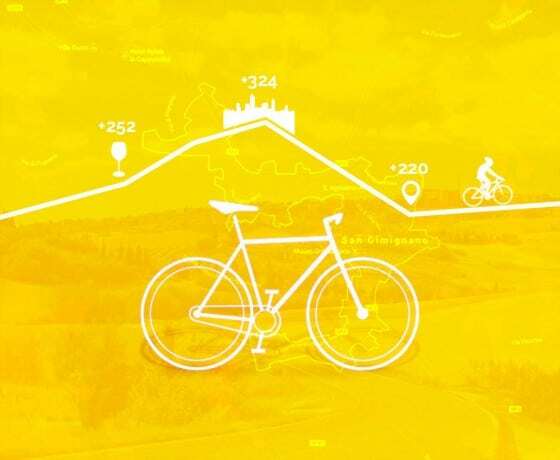 The wide selection of our bike tours are carefully projected to accommodate bikers of all ages and skill levels. Are you avid cyclists? 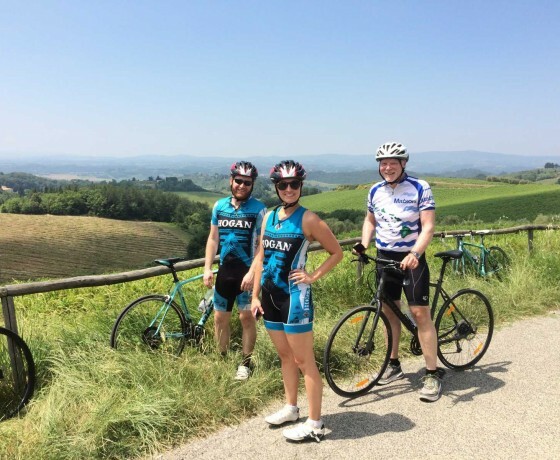 We’ve got the right thing for you to live the dream of one day cycling in Tuscany! Check it out in our options for Serious Riders. 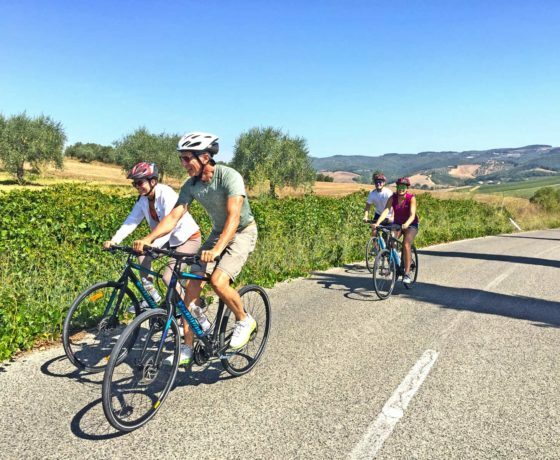 Does someone in your family or group of friends not go cycling so often anymore yet would love to join the party pedalling in Tuscany? 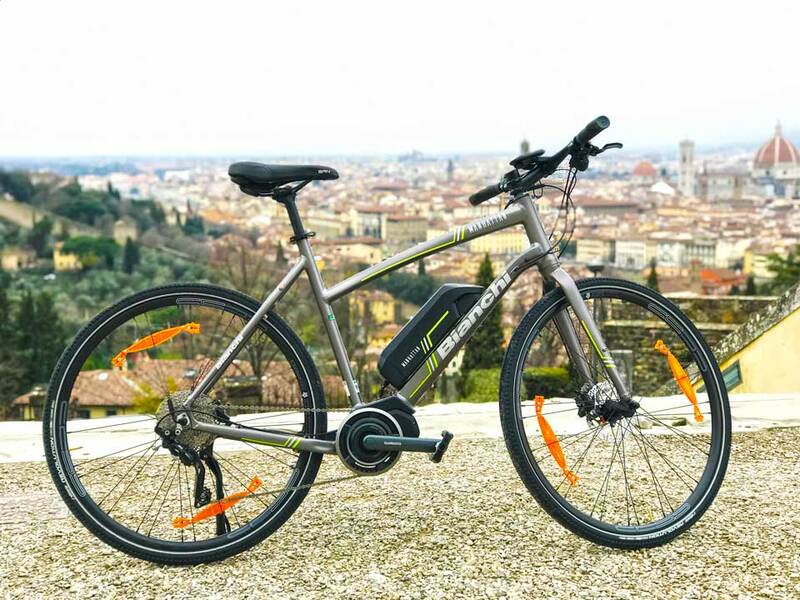 Ask us about our high-end Bianchi e-bikes! We much look forward to meeting you! 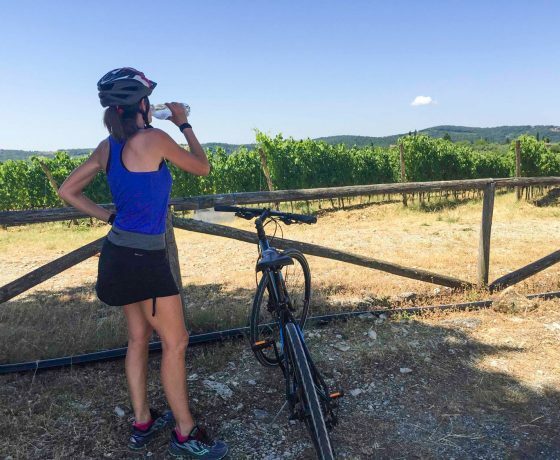 We will share a memorable day of cycling, adventure, fun, Tuscan History, stunning countryside, delicious gelato, organic wine&food tastings…at your own leisure and will! 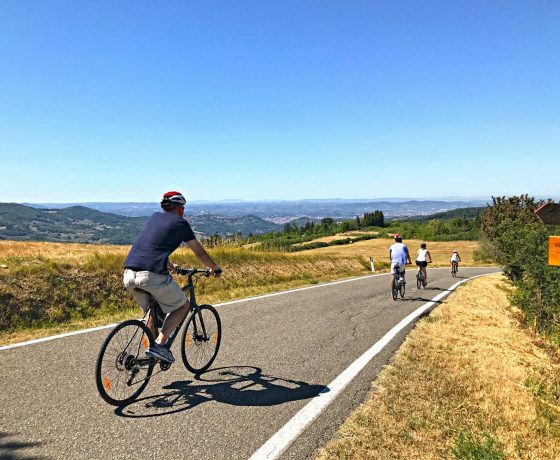 At Bike Florence & Tuscany Elena & Piero have personally created cycling tours that will introduce you to the authentic Tuscany, the locals, the traditions and the flavors in an environmentally sustainable method.